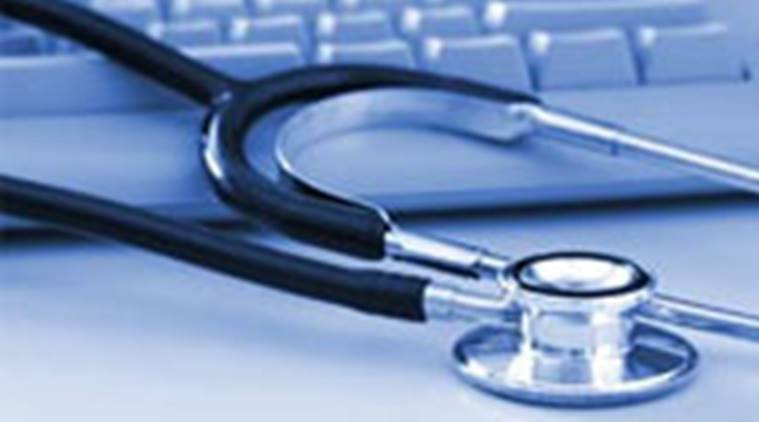 Does India need a new National Health Policy? For upon |The recent years have allowed immense importance to be given where it is due: to health. A healthy person deals with all incoming stress with ease and sails through high-pressure situations like a breeze. United Nations has identified the need for improved health conditions across the world for all nations to develop at an adequate pace, and developing countries are also working towards it upon realising this. In such an ambiance, every national considers what stance their country takes in matters of health and how the National Health Policy contributes to bridging the gaps that lag the development of the nation. That which is missing needs to be put in place, and that which is outdated requires updating, and it is only normal for us to wonder if India needs a new National Health Policy. India has revamped its National Health Policy several times since independence, and the aims have guided the movement towards better healthcare, services, and quality of life. However, the need of the hour moves beyond conventional healthcare, since now more than ever the world is paying attention to mental health, the accessibility and affordability of healthcare, and the importance of wholesome growth for the health of a person. In the recent years, apart from the government sector, public sector has also seen a lot of growth when it comes to healthcare services. Over a period of time lot of healthcare startups have been backed by some big investors which are now running the show of improving the medical services in India. Doc Prime is one such newly launched startup which is technology driven and is here to change the very fabric of the medical services in India. Even in this global atmosphere, the vision of developing nations is rather narrow since they have primary healthcare issues to battle and these are far from a point where wholesome development can be taken into account. India of the present, unfortunately, also faces the same struggles. India had its National Health Policy structured in 1983, and then restructured in 2002 after it was realised that it was necessary. The latest updates to the National health policy were made in 2017, and a set of new goals and the measures to achieve them was procured. Reduce the mortality rate for children under the age of five years to 23 by the year 2025. These are to be achieved by ensuring the progression of the policy in an uninhibited manner with investments that meet the requirement of increasing the public health expenditure in the GDP to 2.5% from the existing 1.5%, addressing drug and alcohol abuse which are issues in themselves and trigger several other health conditions, reducing pollution and thereby improving the conditions of living which in turns reduces health problems. There have been several initiatives taken by the government, center as well as states, which are working in tandem to achieve these objectives of National Health Policy. This initiative has driven the entire nation to keep its surroundings clean, and it has helped with the very old problem of public defecation in the open and has curbed it substantially. There have been endless toilets constructed under the scheme which have encouraged people, especially in rural areas, to switch to using covered toilets and not defecate in the open, which in turn is not only cleaning the environment but also ensuring prevention of several diseases. This scheme aims to provide timely and effective healthcare with comfort and ease by bridging gaps and making facilities available to everyone through their mobile phones. This is done by using the Aadhaar numbers of people to identify them, and thereby streamlining the identification process of individuals through Aadhaar. The scheme aims to provide primary healthcare to all through a cashless procedure, while coordinating between states and the center. It is being dubbed as ModiCare after ObamaCare, due to its attempt to be one of the biggest health care providing schemes in the world. Through these initiatives, the government is attempting to implement the National health Policy effectively. However, it is worth waiting to see how these play out and what results they yield. Moreover, when one looks beyond these schemes, it seems evident that there is more than one issue missing from the fold of this scheme, and that these require conversations that the nation can only engage in when the current objectives are met and fulfilled. It is only when the country is able to meet the requirement for primary healthcare and then achieve a healthy living status for all its citizens that it can move on to engage in the wholesome development and holistic health of its constituents. That, however, will require a new National Health Policy under a strong government that understands the needs of a developing populace and the multifold challenges it faces in the ever-evolving modern world.